1. 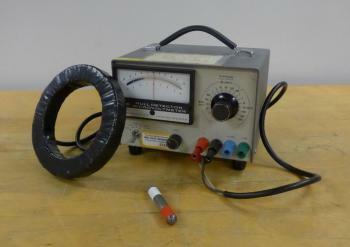 Interaction of a magnet through a coil of wire creates current. 1. Move the magnet through the coil from the opposite direction. Voltage reading will still change dramatically, but the needle will move in the opposite direction.